Fall is here! What a good time to reminisce about this classic fall wedding we planned last year at the Central Park Boathouse. 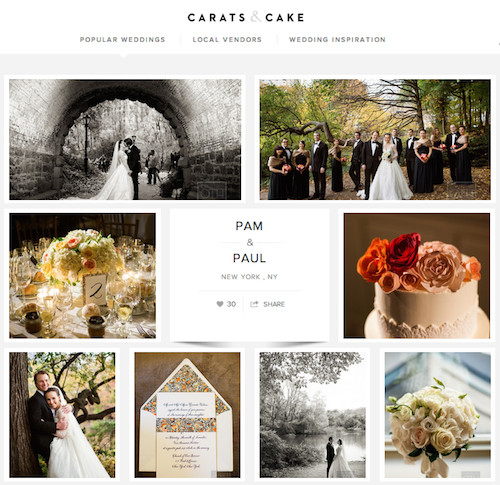 Thank you to Carats and Cake for featuring another one of our weddings.